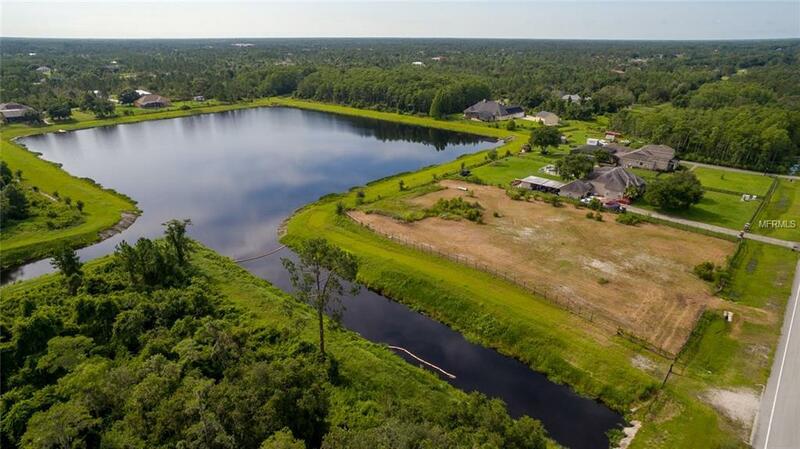 ***Build your dream home on this beautiful 3.3 acre LAKEFRONT lot located in the exclusive GOLF COURSE Community of Wedgefield. 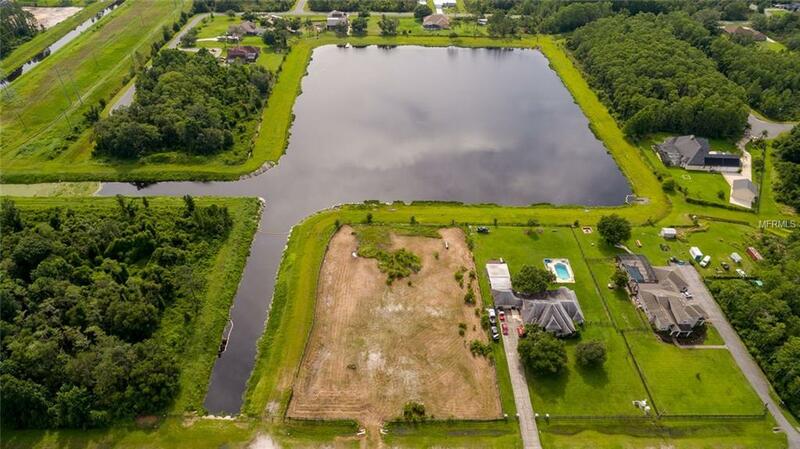 ***262 ft. of lake & canal frontage overlooking Dallas Lake. This property is COMPLETELY HIGH & DRY with documentation for assurance. The sellers have completed the hard work & all you need to do is build your HOME SWEET HOME! Perks to buying this fantastic property are... ***Wetland mediation completed***Land is cleared & fill dirt added within code to allow for a future building permit ***Additional fill dirt is available at the back of the property ***Land has been excavated & graded ***Drainage culvert is installed & fill dirt added at the entrance of the property for the driveway ***Upgraded fence around a large portion of the property-----Land has been mowed so feel free to walk the property & fall in love! **NO HOA! 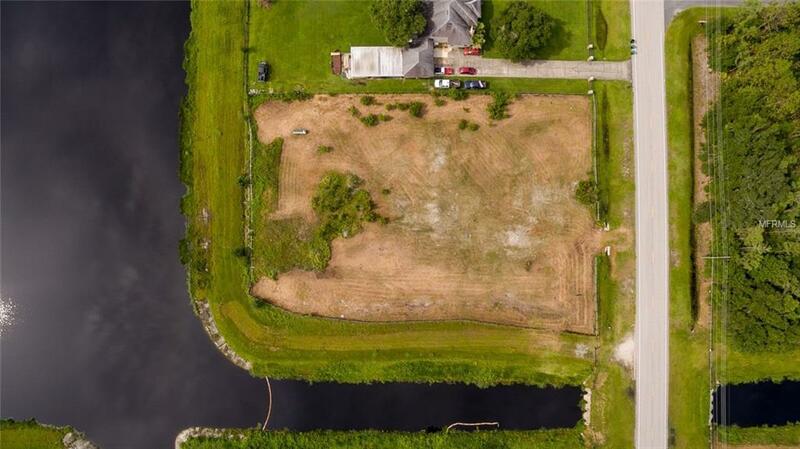 This property is perfectly located near 528 & the 408 Expressway, Downtown-30 minutes, East Coast Beaches-30 minutes, Orlando Intl Airport-15 minutes, UCF, Research Parkway, Waterford Lakes Town Center, Lake Nona & the new Medical Center/VA Hospital. 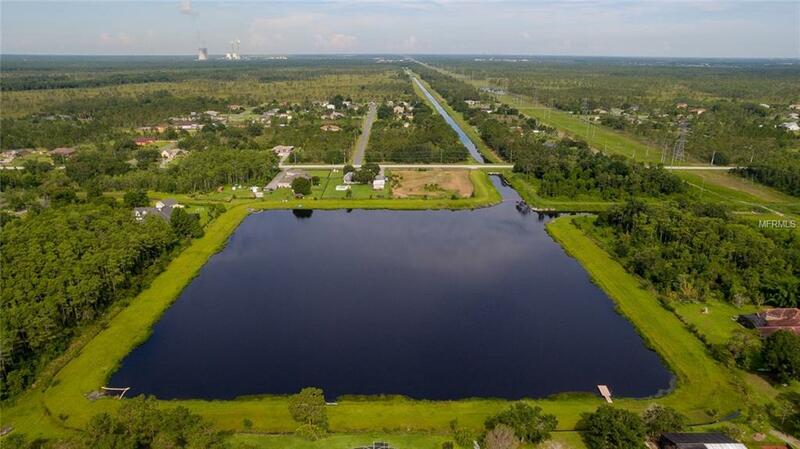 **Enjoy the hiking/biking trails & Florida wildlife at the 9,000 acre Hal Scott Preserve located less than 1 mile away! !